If you have been trying to find out what is currently one of the world’s most popular health trends, then look no further than Intermittent fasting. This trend is being used by people from all over for a variety of reasons ranging from losing weight, improving their health and even on the quest to living longer. Intermittent fasting is a very old secret to maintaining good health. When I say very old, it is not actually known when it was first discovered or used, but it has been practiced throughout all of human history, and is even mentioned in the bible. It’s a secret because this powerful habit has been more or less forgotten until recently. This style of eating covers a fairly broad term which basically means that from time to time you don’t eat, a period that usually lasts longer than your normal overnight fast. Even though fasting dates back thousands of years and has been practiced by people throughout the ages, it is not so widely employed today; mainly due to all the new health fads that frequently crop up. But these methods have stood the test of time achieving amazing benefits, not only in weight loss but more energy, diabetes reversal and loads more. And it doesn’t require any wasted calorie working out time and definitely not much money. It’s just a natural part of our everyday life. And the simple answer is, no not at all. Intermittent fasting is completely different from starving yourself. Starvation is when you are depriving your body of the nutrients that it needs, for an ongoing period, so will end up eating it’s self in the sense of using it’s muscle for food. Where, on the other hand with intermittent fasting, you are voluntarily deciding not to consume food for pre-scheduled hours from 16 to say 48, but are still getting the nutrients you require. While also burning fat as your energy source and using stored glycogen to help maintain blood sugar levels. 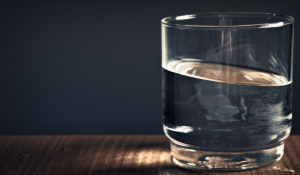 It’s really just a part of our everyday lives, but today, we have forgotten what a powerful and therapeutic tool intermittent fasting can actually be. FYI: The word “breakfast” comes from – to break your fast, which you do on a daily basis. Right at its core, fasting is all about your body burning off excess body fat. 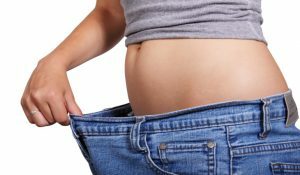 If like the majority of people in the western world you have some excess body fat, you have food energy that is being stored and when you don’t eat, your body starts to feed off the fat to get the energy that it requires. Because our lives are all about balance, the same applies to our bodies, by eating and then fasting; we help to keep the balance. For most of us, when we sit down for a meal, we can often eat a bit more than we actually need that is immediately required to be used for energy. So in turn that energy sometimes gets stored in our bodies as fat, to be used later when we need it. The number one hormone in our body for the storage of food energy is insulin. As you eat food and increase the insulin levels in your body, you then store sugar which is converted to fat. This fat deposit is often stored in your liver but can also be sent to other fat keeping areas of your body. We have two storage systems in the body for energy which are glycogen and body fat. When you are not eating, the above process then switches into reverse, so instead of your insulin levels going up, they now falling, saying to your body, “ok buddy we better start using up some of that stored energy, cos we aint getting fed”. So in effect our bodies are always in two states, the fed state, and the fasted state either piling up the food source for energy or burning it off. If we got up each morning and started eating straight away, then continued doing that throughout the day, we would find ourselves in a constant fed state. Being like that would not allow any time to turn any of that food into energy and would therefor see us pile on the pounds at a rapid rate. Therefor in order to restore a bit of balance into the equation, we would have to either spend a bit of time slogging it out at the gym, or do some fasting to allow the body to use up that stored energy. That’s how our bodies were designed to work, and not only just ours, look at our domestic pets and most wild animals as well. It’s all part of how nature operates. The biggest reason that people start intermittent fasting diets is to lose weight, but what many of them do not realise, is that there are many other benefits they could be getting as they continue along this path. 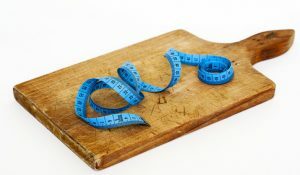 If you have tried to lose weight in the past by following some sort of fad, you will know that diets can complicate your life, but with fasting it is plain and simple. When you begin a diet, you have to go out and buy all sorts of the ‘right’ ingredients, but “hey” fasting is free. 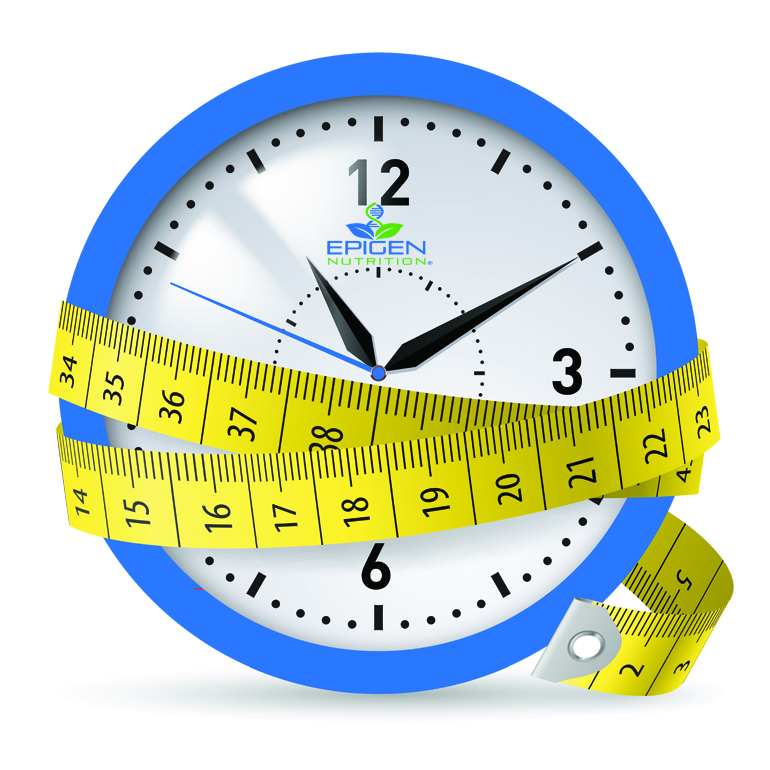 Dieting can take up your time, but fasting will save you time. Diets can offer you a limited type of eating options whereas fasting can be done anywhere and anytime. There are short fasts that last up to about 24 hours and then there are the longer fasts that last well over 24 hours. People who go on shorter fasts find they are implementing them more frequently. 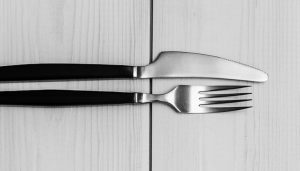 What are the Fasting Periods? This is where you eat all your meals within 8 hours. The remaining 16 hours of the day you fast. This is usually done on a daily basis. It is basically eating all of your meals in 8 hours and leaving the other hours free to fast. This is where you eat your meals within a 4 hour period, leaving the other 20 hours to fast. This involves fasting from lunch on one day to lunch to the next day, or from supper to supper. If for instance, you eat your lunch today, you skip your dinner and also your breakfast the next day, eating only again at lunchtime. On this diet, you eat regularly for 5 days in a row, and then you fast for 2 days. On the 2 fasting days, you are ‘allowed’ to eat up to 500 calories on each of the days, you can have these at any time, either spread out or eaten in one meal. This fasting method was made popular by Dr. Michael Mosley in his book called ‘The Fast Diet’. Look at it this way, you eat your dinner on the first day, on your second day you fast and on the third day, you eat breakfast. That makes 36 hours of fasting. If you partake in one of the more extended fasts, it is recommended that you take a good multivitamin so that you don’t go without certain nutrients and develop deficiencies. These aren’t the only methods out there, but seem to be the most popular. 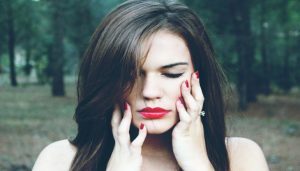 Is it OK for Women to Fast? There have been reports from some women who have claimed that their menstrual periods stopped when doing intermittent fasting but then returned back to normal when they stopped fasting. Because of this reason women should take care when embarking on a diet with intermittent fasting. They should slowly ease into it, and if they do notice they start to have problems such as amenorrhea, they should discontinue with the fasting right away. Amenorrhea is the name given for when women experience abnormal absences of menstruation. If you are a woman suffering from fertility problems and you are trying to conceive, you need to think about holding off on any plans of fasting for the time being, or take the time out to chat about it with your physician. Can You Exercise While You are Fasting? Actually it’s a good idea to carry on exercising like you usually do while you fast. Having food in your belly is not necessary to provide sufficient energy for doing exercises. You will be burning off fat for the energy you require. While you are fasting, your human growth hormones will increase and the insulin levels will go down. Fat burning hormones increase, actually increasing metabolic rates from between 3.6 to 14%. There is a study that shows that intermittent fasting actually causes less muscle loss than some standard methods of dieting or calorie restriction. Bear in mind that the main reason intermittent fasting works is that you do take in overall fewer calories. This means that if you eat more or binge on junk food in your eating periods, you are not likely to lose any weight at all. Are There any Side Effects with Fasting? This is a common question and the blunt answer is, yes there can be. It’s well documented that you cannot just go from being a total couch potato to an athlete overnight, because the body needs time to adjust and get used to any extreme changes. So wouldn’t make perfect sense to experience the possibility of a few side effects when you stop eating all of a sudden and stretch that over extended periods of time? For some people one (or even a few) of these side effects might seem quite unbearable to deal with at the start, but if you manage to handle it, you will find yourself able to stick with intermittent fasting and reap many of the benefits. One of the benefits of being on a fast is that with all the food you are saying no to, you know you will be able to have soon. A similar situation occurs when you start to get a few hunger pangs, you can just ignore them because you know that they will either pass or you know when you will be eating something to take them away. A lot of people fret thinking that they will find fasting intolerable because the hunger will be too hard to manage. You will probably experience waves of hunger, but if you choose to ignore it and drink a cup of tea or coffee, it usually just passes. It’s ok to drink, water, tea, coffee or any other no- calorie drink to help you out when the grumble creeps in. Preferably try leave out adding sugar to your tea and coffee; adding a drop of skimmed milk can be OK. In fact, coffee can be quite beneficial to you when you are fasting because it has the ability to blunt the hunger pangs. In-between fasting periods, follow a medium to low carb diet because this kind of eating reduces your hunger and makes the whole fasting process easier. Don’t binge after you have fasted! The way to break a fast is to start off slowly. The longer you were on the fast, the more gently you need to introduce foods to your body. If you have been on short fasts and then decide to eat a huge meal afterward, you will end up with a sore stomach which is not serious but unpleasant. Just eat gently and normally after a fast. Why Not Just Cut Calories, Isn’t That Fasting? Well, not really. Fasting is reducing the time you eat and calorie reduction is deciding what to eat and when. They are two different decisions and issues, that shouldn’t be confused. Yes, sure, fasting does reduce your calorie intake but it has benefits to your body that just cutting calories does not offer. See the section I wrote above about the hidden benefits to be had. A question that is often asked is “How can or do I get started with a fast?” and the answer to that is, it is really simple. Firstly you need to pick what type of fast you want to start on, and then think about how long you are going too fast for. That’s it, then you just start. If you’re not feeling all that well on the day you start, or you have any medical concerns, you should pop along and get some help and advice from your doctor. Fasting is not “dieting” in the conventional meaning. It is better described as a healthy eating pattern. There’s a cool thing to remember when you are starting an intermittent fasting plan. That is that if you are already a healthy eater, and constantly find yourself keeping an eye on your diet and weight, it makes your healthy eating lifestyle a lot simpler. 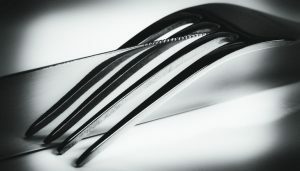 Because not only will there be fewer meals for you to keep getting ready, you’ll have a lot less cleaning up afterward. And so, letting you get on with any other stuff you may have been putting to one side because of lack of time. 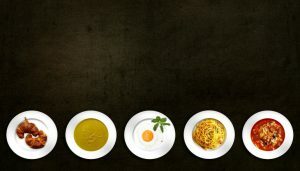 The majority of intermittent fasting plans don’t say what you have to eat; they just tell you when to eat, which then makes them very customizable. So if you decide that you want to start on a high-protein diet, then you can, or if you change your mind and want to switch to a moderate carb plan, then it is entirely up to you. You might even think you want to just cut right down on processed foods, and if that’s the case, you’re in the driving seat, so go for it. If you do decide to undertake an intermittent fasting plan, make sure you are getting the right amount of nutrients your body requires on a daily basis. Look, when all is said and done regarding eating this way, the fact is that in this instance there isn’t a one size fits all solution. The best diet for you is the one you can stick to and which benefits you and your health in the long run. 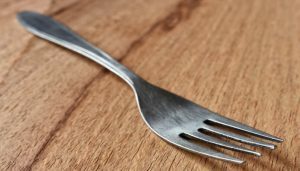 Intermittent fasting can be ideal for some people, while for others it might not be. You can check it out for your-self whether or not it’s a fit for you, but looking back it sure seems to have had its benefits on those who lived in ancient times. It’s better to be safe than sorry. As with any type of dieting, you may or may not know of any underlying health conditions you may have that could be affected by a change in your eating habits. So rather than rushing in and starting one, take the time out to consult with your doctor and make sure it is ok for you to do it.